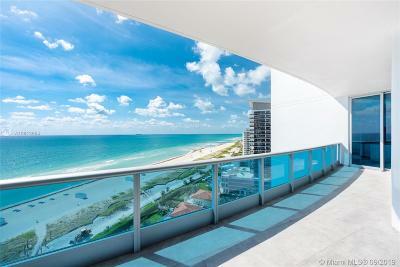 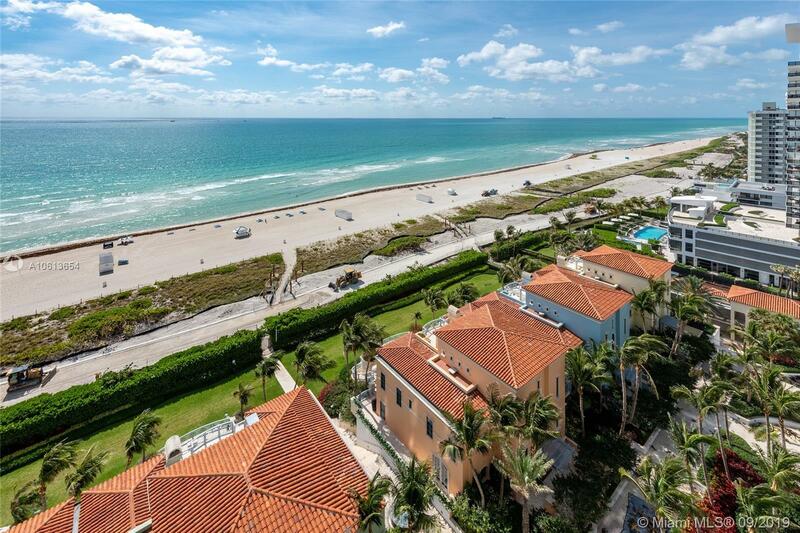 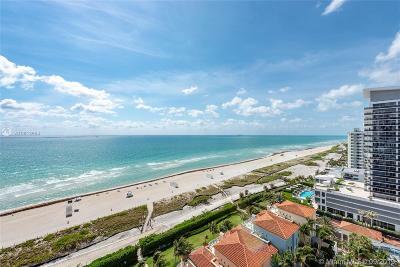 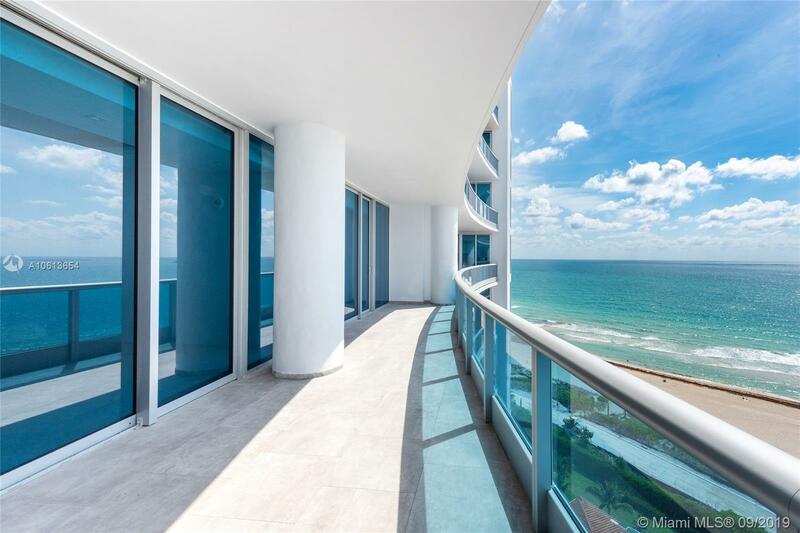 Spectacular direct oceanfront unit at the luxury Bath Club. 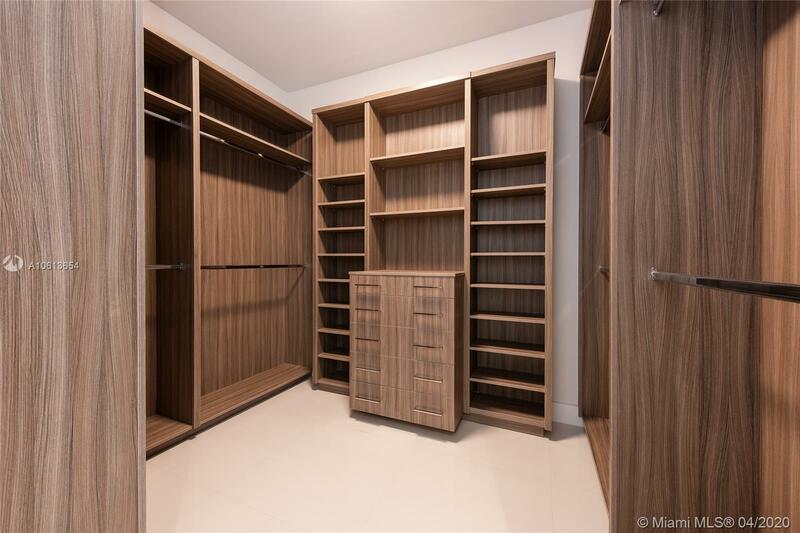 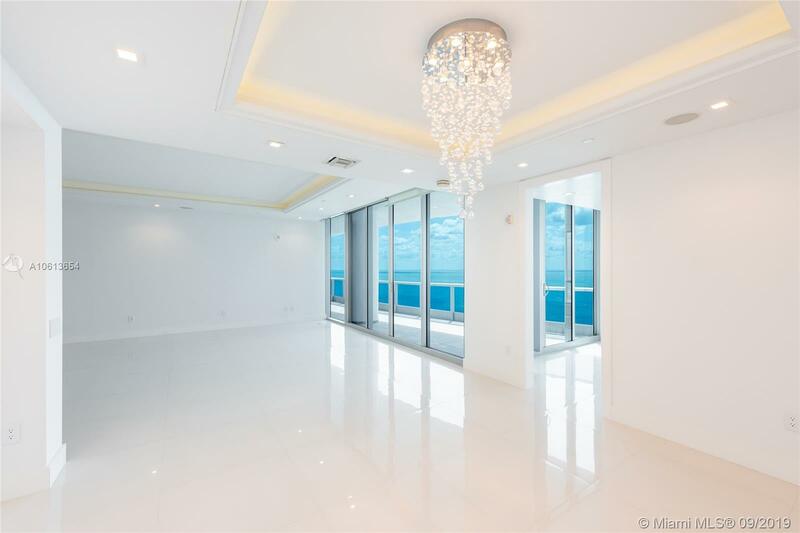 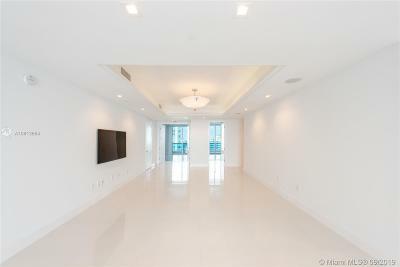 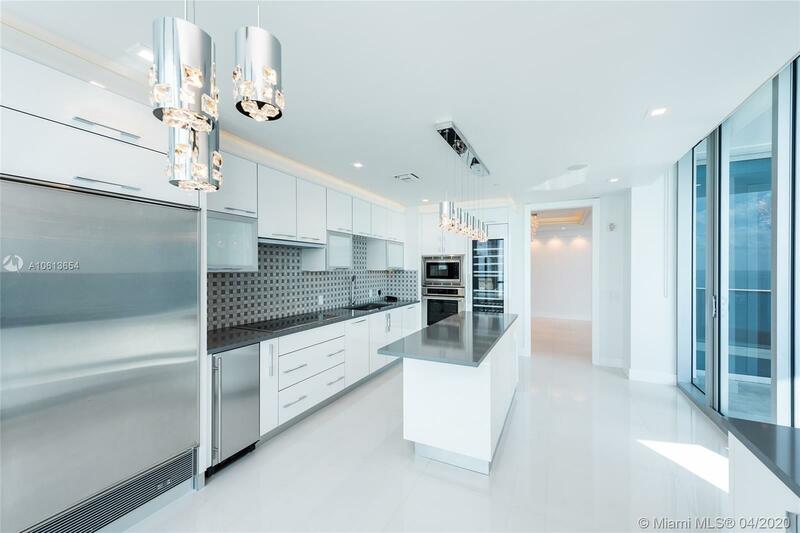 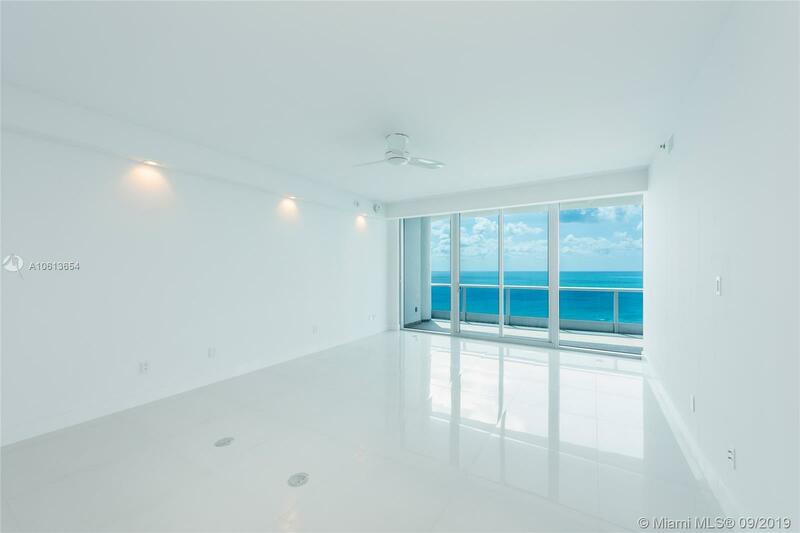 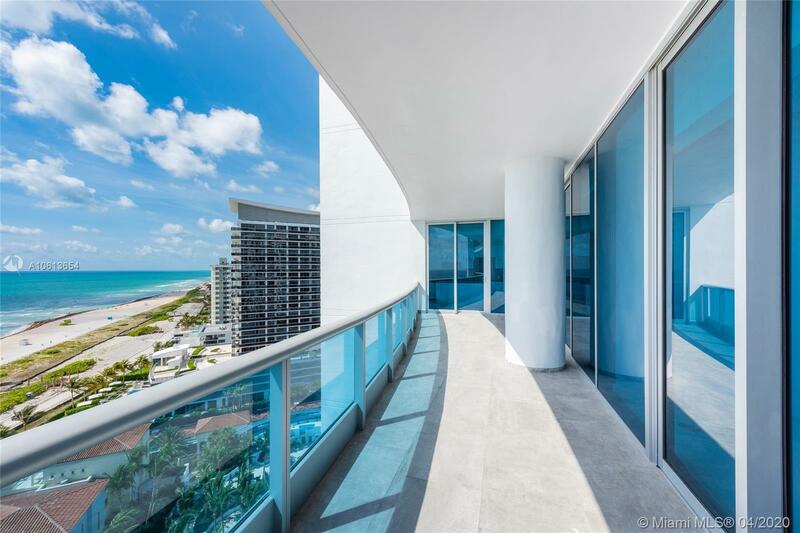 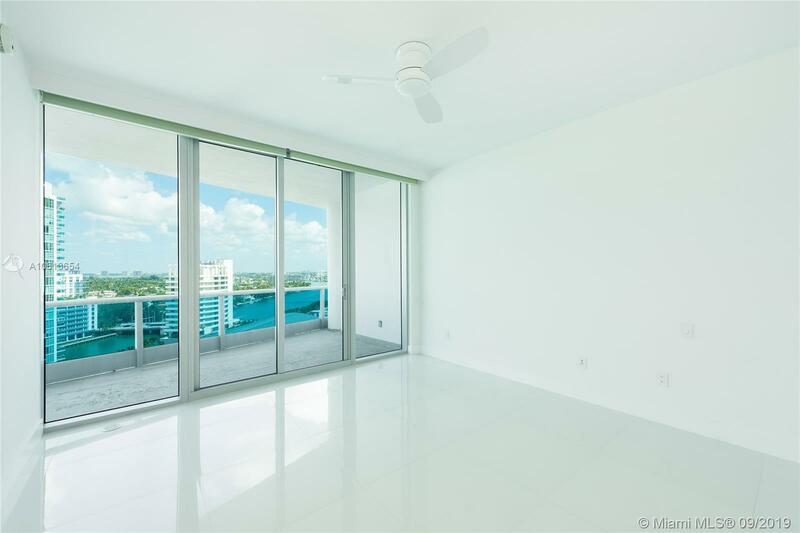 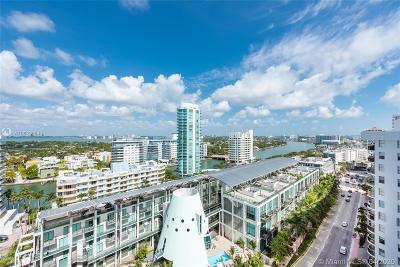 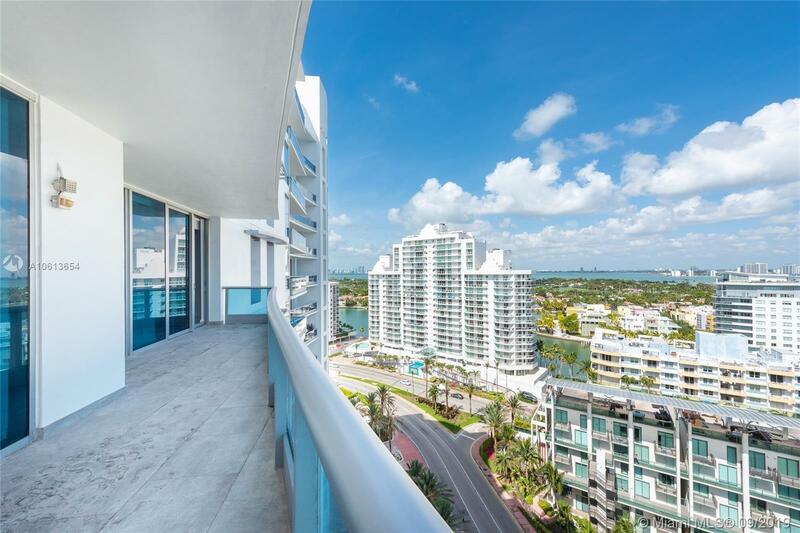 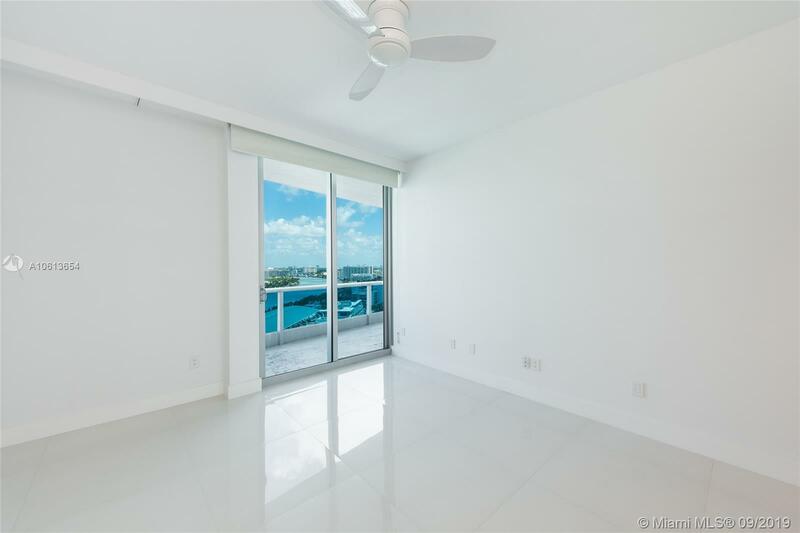 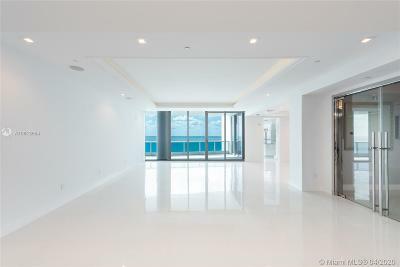 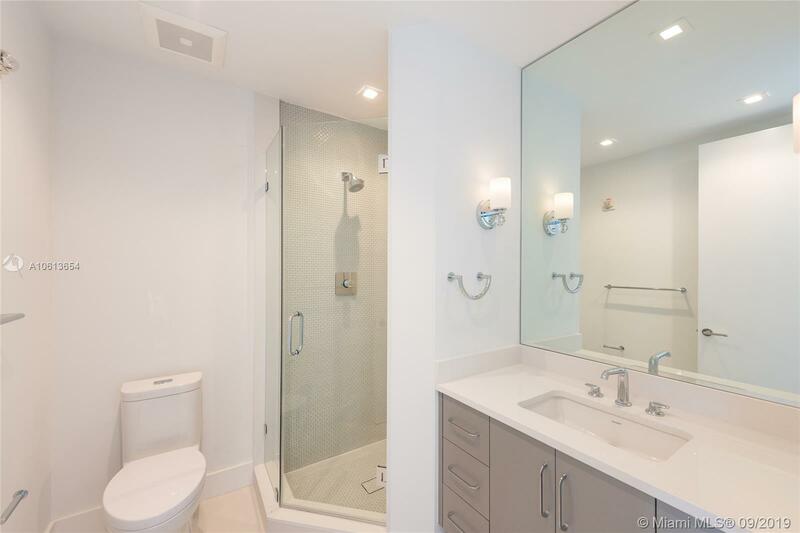 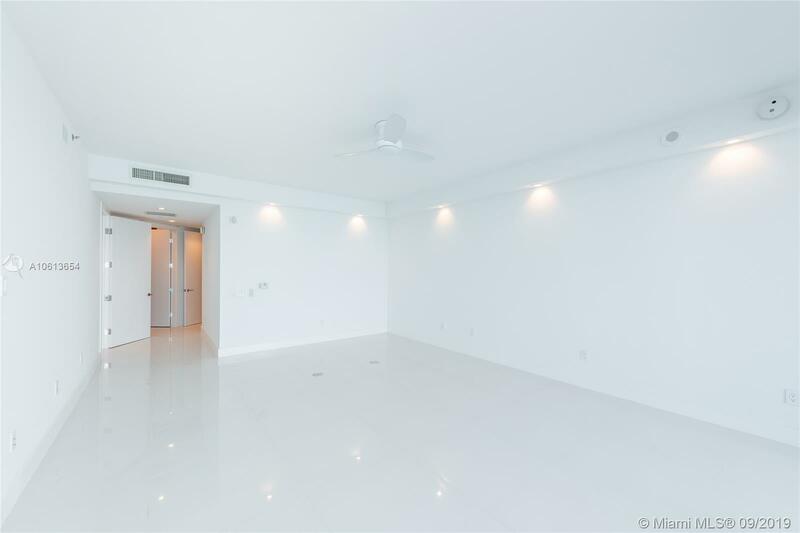 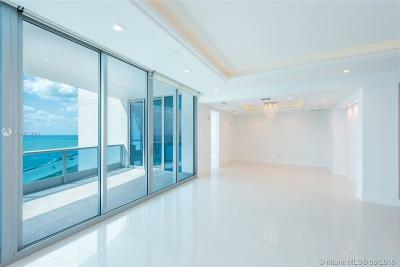 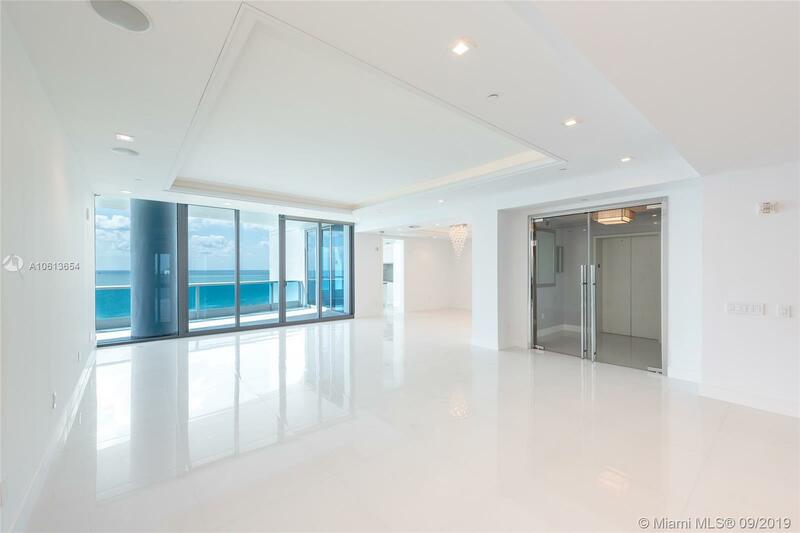 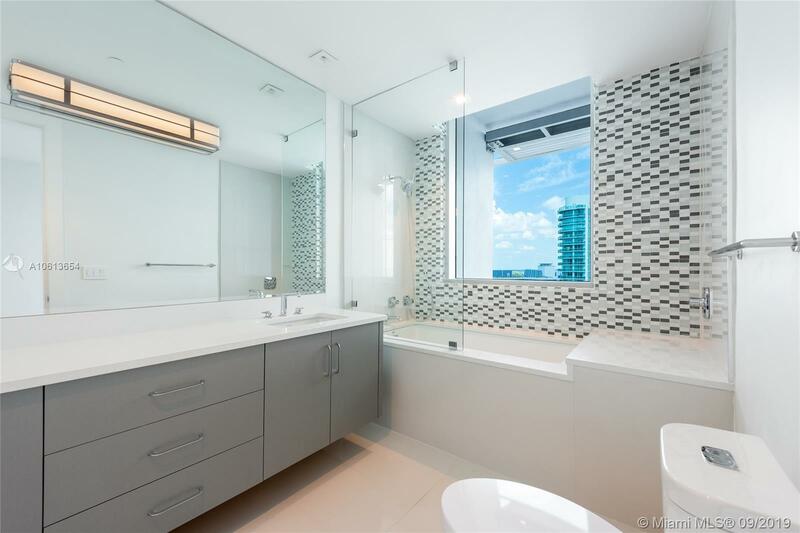 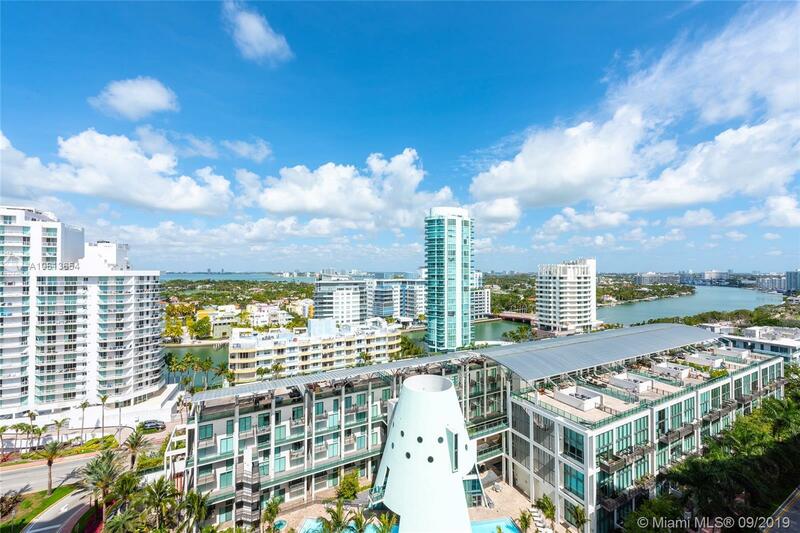 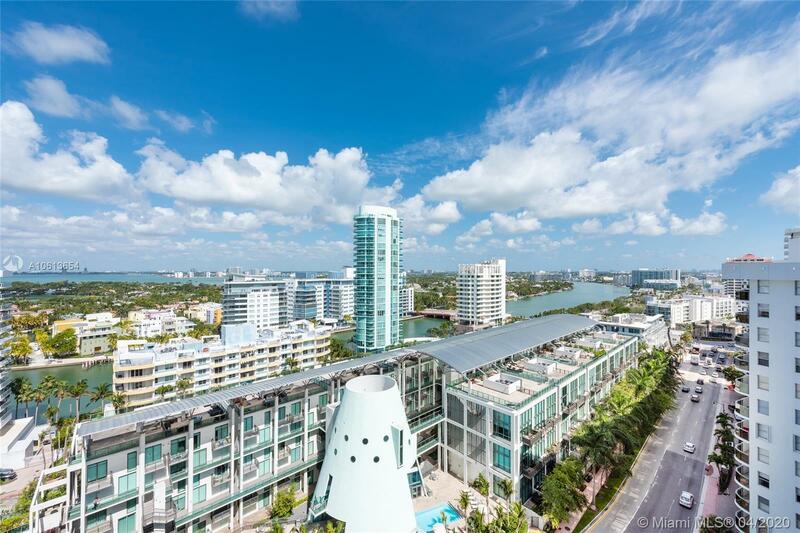 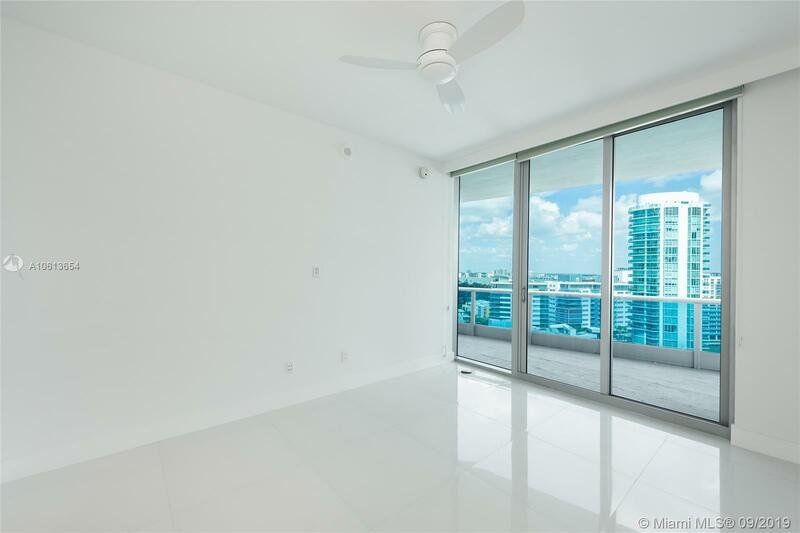 The sleek and chic unit features 3,807 SF of luxury with white Italian porcelain floors throughout and two sweeping terraces with unobstructed sunrise views to the beach & Atlantic Ocean as well as city, bay and Downtown Miami sunset views. 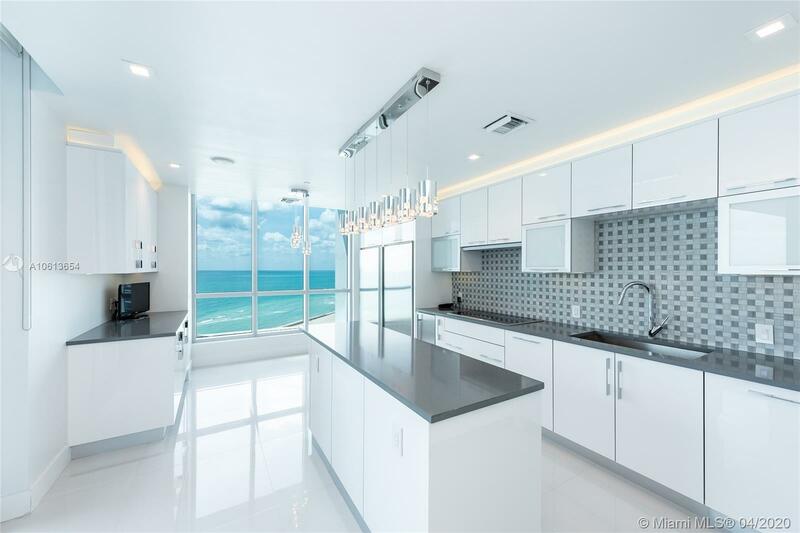 Offers an expansive open living, dining and family/media room layout all with amazing ocean views & an oceanside gourmet kitchen with top of the line appliances. 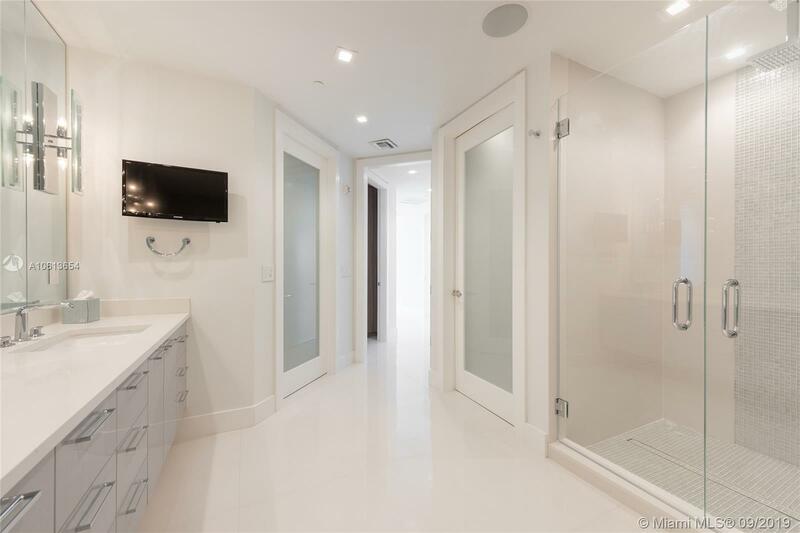 The private & elegant oceanfront master suite features separate his & hers walk-in closets, and master bath w/ glass rain shower & Jacuzzi spa bath. 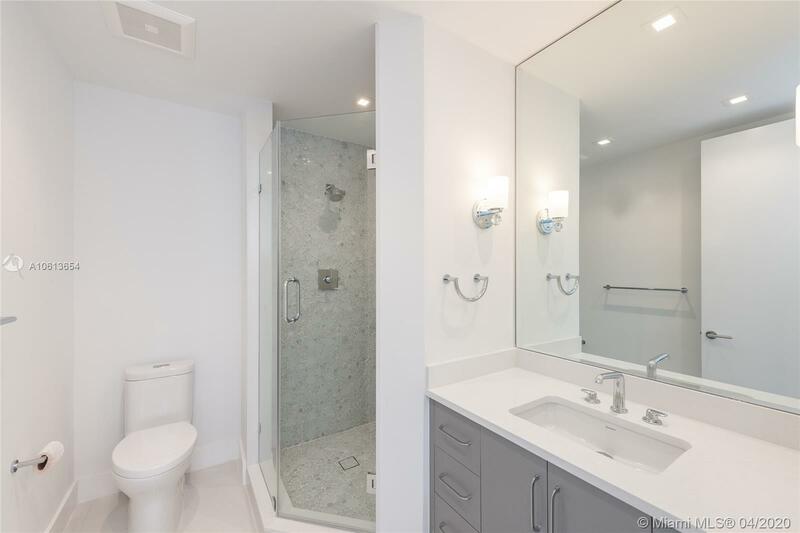 The other 3 bedrooms are each spacious with en-suite baths and includes a larger guest suite. 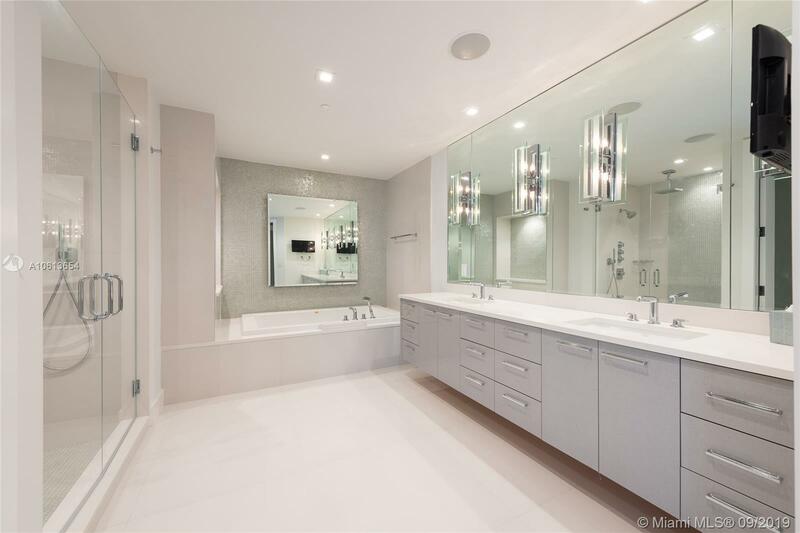 5-Star Bath Club amenities complete this amazing offering.